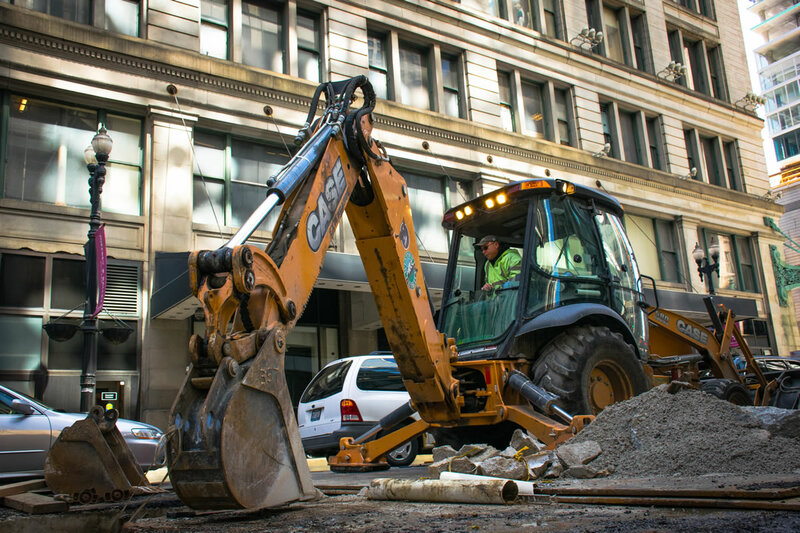 If your project is more suited to open cut trenching, Western Utility also has the expertise and trained teams to provide this service efficiently and safely. Depending on your surface material, placement of the conduit or pipe and environmental needs, our team has the experience to assess your project and provide you with the service best suited to the scope of your project. under pavement the existing pavement must be saw cut and removed, the excavation filled with granular back-fill, and the pavement replaced. Open cut trenching is applicable for collapsed pipe, severely broken pipe and heavy root blockages. This method can be less expensive than trenchless methods in non‐pavement areas and does not require roots or debris to be removed from the pipe. 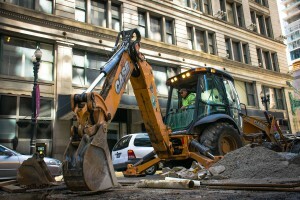 However, more excavation is required than compared to trenchless methods and it may require removal of street and sidewalk pavement. 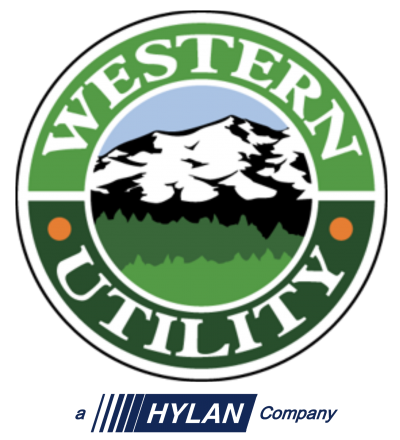 Let the experienced teams at Western Utility help assess the best methods and approach for your project Give us a call today.